Experience the Canadian coastal wilderness that lies beyond the city! This tour is a perfect way to spend your day post-cruise. Visit the quaint seaside village of Horseshoe Bay. Take the Sea to Sky gondola toward Mount Habrich high above the Howe Sound fjord, where you can conquer the thrilling walk across the Sky Pilot Suspension Bridge. Feel the mist from the breathtaking Shannon Falls. Ride the mine train into a retired copper mine tunnel at the Britannia Mine Museum. Your driver will be waiting for you as you debark your cruise ship. Explore British Columbia’s rugged wilderness by driving through Stanley Park, over the Lions Gate Bridge, and along the Sea to Sky Highway – which is named one of the top-10 best coastal drives. Your first stop will be a visit to the quaint seaside village of Horseshoe Bay to soak in the gorgeous coastal views. Continue to the nearby Shannon Falls BC’s third highest waterfall. Take a 10-minute stroll through the Provincial Park to view the towering waterfall cascading down a series of cliffs. Then take the Sea to Sky Gondola for stunning views of the Howe Sound. Here you can cross the Sky Pilot Suspension Bridge and walk along forest trails to viewing platforms. 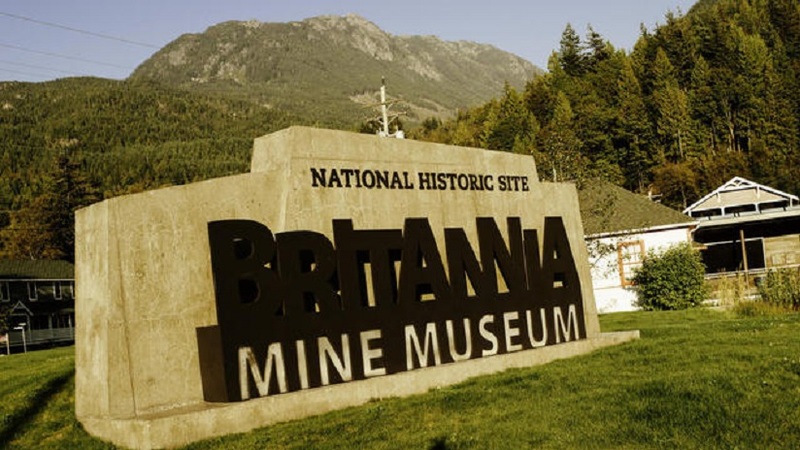 Explore underground mining tunnels by tram, at the Britannia Mine Museum. Learn about the amazing history of the once-largest producer of copper in the British Empire. Travel back through Vancouver to your final destination. This tour is recommended for guests with flights after 8:00pm from Vancouver International Airport. Book your Post-Cruise Sea to Sky Tour with Alpine North Limousines Today!